If it needs to be locked, we can lock it. We service and install BALDWIN mortise locks and BALDWIN handleset locks. We install deadbolts, knob locks, leversets, handicap lock hardware to meet ADA requirements, panic/fire exit devices, magnetic locks, electric and electronic deadbolts, and more. We maintain a huge inventory of hardware to meet your needs immediately, as well as the skills necessary to fabricate locks for specific, unique situations. We stock, service and install ASSA, Baldwin, MUL-T-LOCK, and MEDECO high security locks with restricted keyways, so no one can duplicate your keys without your approval. 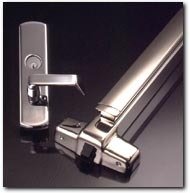 We service and install all brands of commercial door hardware including ARROW, KWIKSET, SCHLAGE and VON DUPRIN. Allied Locksmiths is one of only a few accomplished woodworking locksmiths capable of providing a flawless, professional Baldwin mortise lock installation in the Baltimore/DC metro area. Our cabinetmaker locksmiths can fit keys to older furniture, open antique furniture locks, and fit keys to cabinet locks. We replace lost file cabinet keys and repair file cabinet locks that need locking or repair. We offer exceptional workmanship and attention to detail with all our commercial and residential door hardware installations. 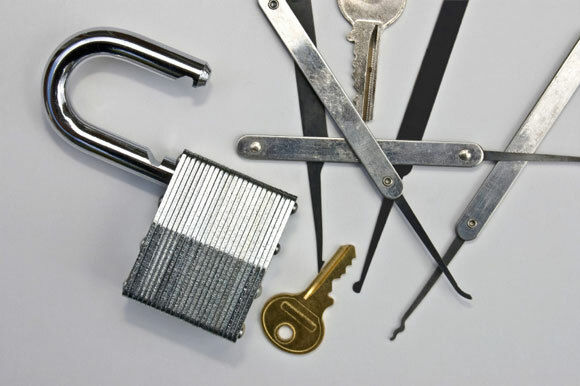 In addition to providing locksmith services in Maryland, we provide guaranteed door repairs and include a one year warranty on our recommended door hardware installations. We provide professional safe opening services without damage or loss of security. 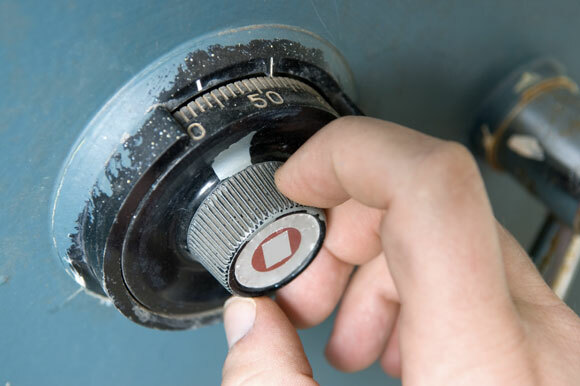 Harold Fink Locksmith and Safetech, founder of Allied Locksmiths of Maryland, can often personally provide safe opening services by dialing your safe open by safe lock manipulation, a process where drilling your safe is not required. Additionally, MUL-T-LOCK has teamed up with Allied Locksmiths to provide a complete line of High Security mortise cylinders, padlocks, jimmyproof locks, container locks and interchangeable core locks that are designed to allow immediate changing of your own locks by simply inserting a new, precombinated MULTILOCK interchangeable core. Allied Locksmiths can secure your business with MUL-T-LOCK, a keying control system requiring your authorization, for less than many shops charge for standard locking hardware and keying systems that could be easily duplicated without your authorization. From one door to thousands, we have the depth in resources to plan, document, and install these systems efficiently with minimum impact to your work environment. We provide safe sales, safe delivery, safe installation, safe repairs, safe opening, and safe audits. 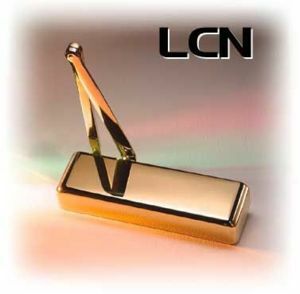 Our goal is to help you keep your assets in your possession. Harold Fink, Locksmith, Safetech, a Microsoft Certified Systems Engineer and Electronics Technician, can use your existing PC's to design and install keypad or card access systems reliably and efficiently. These new systems provide the utmost in accountability for your work force. Allow access to your personnel while maintaining an audit trail of who opened your safe, and when. Control who has access-when and where you want, even from your home or on the road! 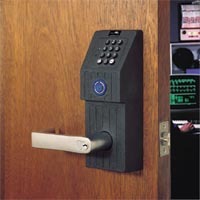 Once installed, there is no need to call us for changes to your access control lists. These systems and their software are very user friendly and take minutes to accomplish single user or group lockouts of your critical areas. Eliminate rekeying costs and take control of safe opening permissions. 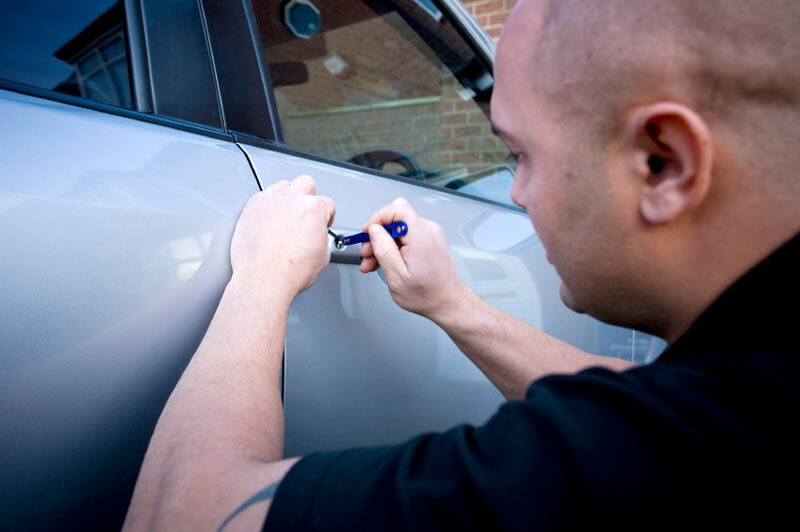 We take the time to look at your overall needs and only recommend what is reasonable to provide true security for your business for many years to come. If high security cylinders will meet your needs, we will recommend that approach instead of selling a system that has more features than you need. Service Area • Web Resources Allied Locksmiths MD - Call (410) 822-8080 for Safe Opening and 24 Hour Safe Locksmith Services in Maryland.